Choose the ideal venues for your ceremony and reception from our distinctive locations. 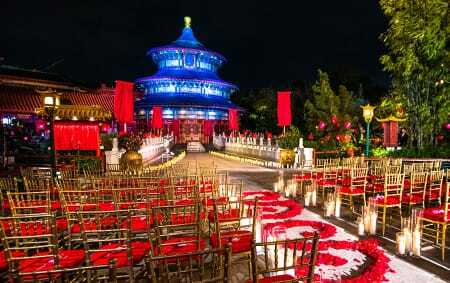 Creating your dream wedding begins with selecting a location that speaks to you as a couple. 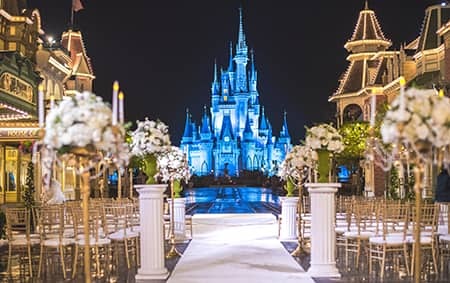 Walt Disney World Resort offers a staggering variety of inspired settings for ceremonies and receptions. 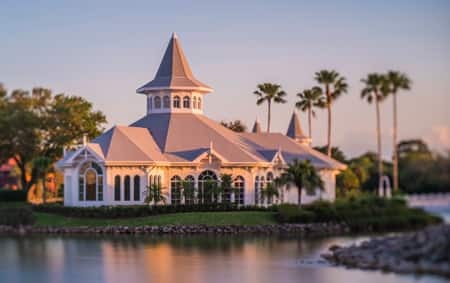 From Disney's Wedding Pavilion on its own private island to Italy, located in Epcot, we've got a little something for everyone. It's time to explore where your fairy tale will begin.